The word “commencement” means a beginning or start. So, back when you moved your tassel at your UND commencement ceremony, it signified the beginning of real-world learning. What better way to continue your lifelong learning journey than through travel? 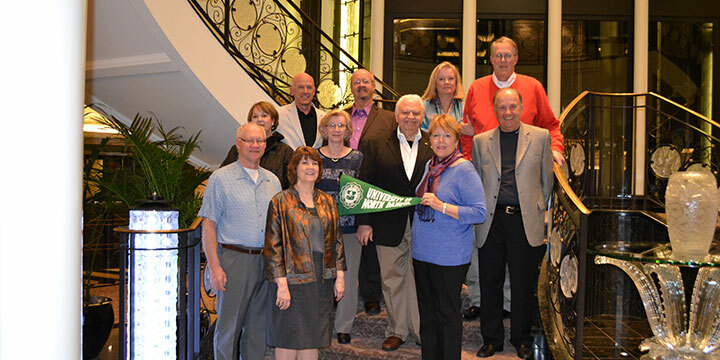 The UND Alumni Association & Foundation partners with a leading travel agency, Go Next, to offer unique and luxurious travel opportunities. With about 10 destinations each year, you’re bound to find something on your bucket list. We’d love you to cross off that item in the company of fellow UND Alumni.